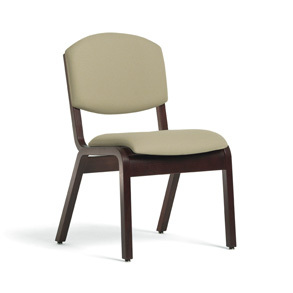 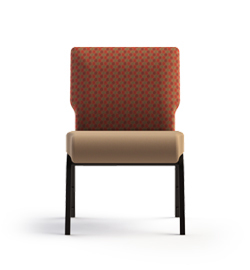 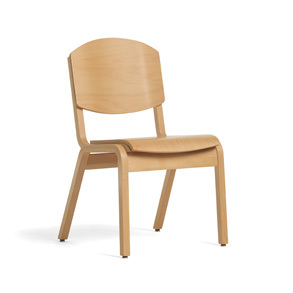 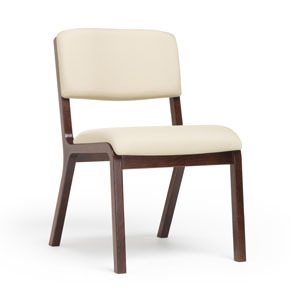 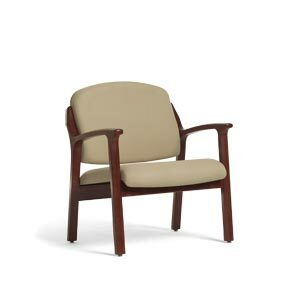 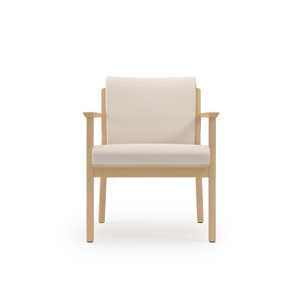 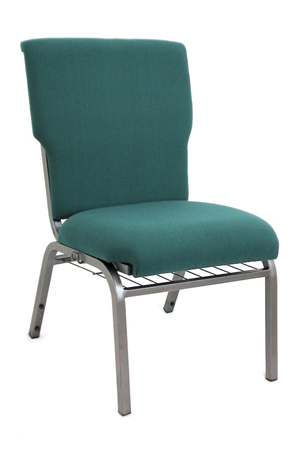 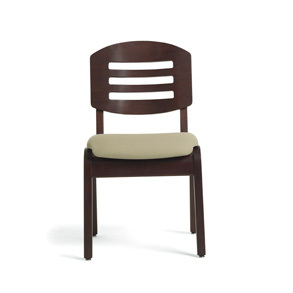 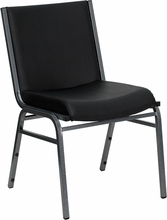 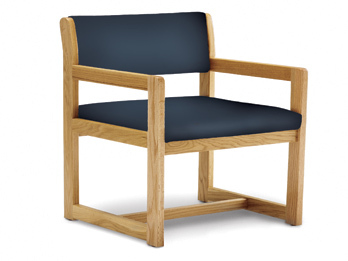 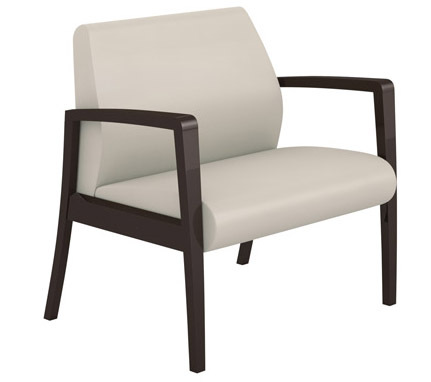 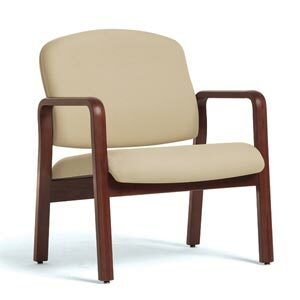 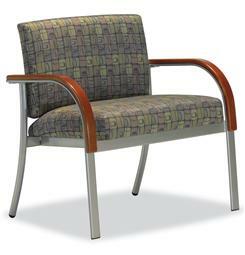 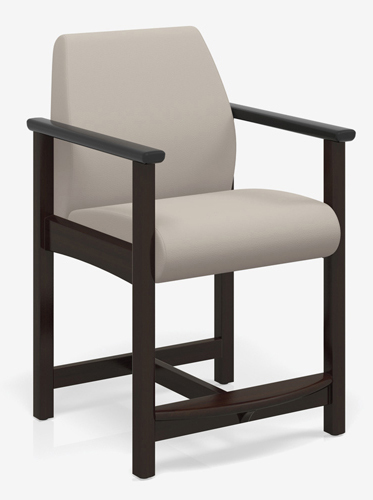 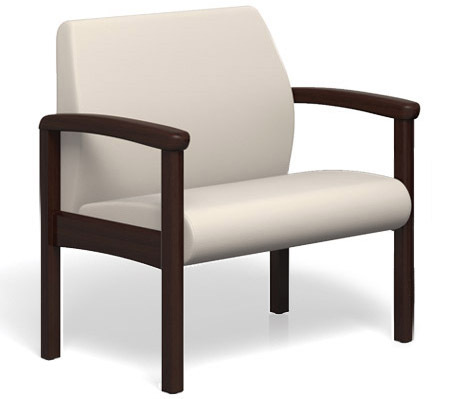 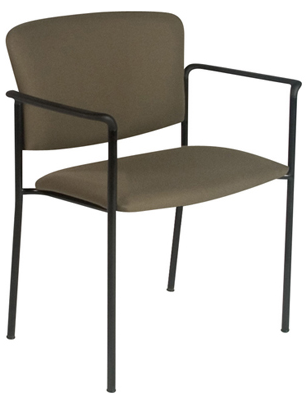 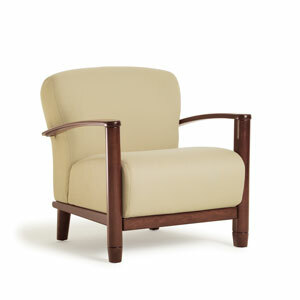 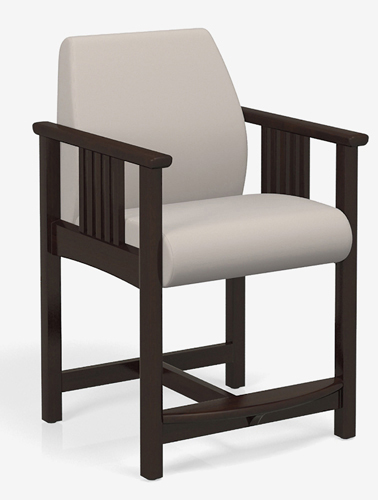 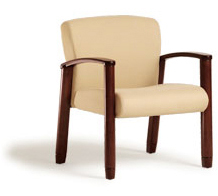 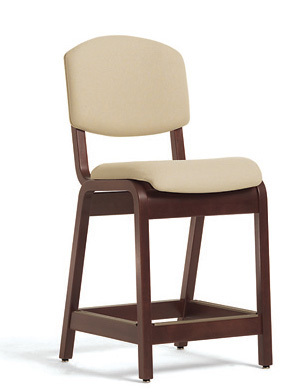 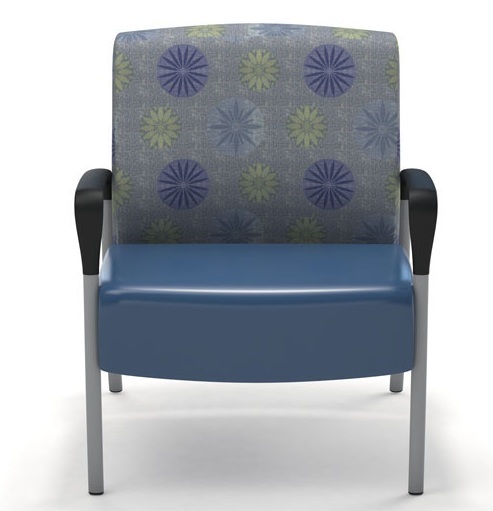 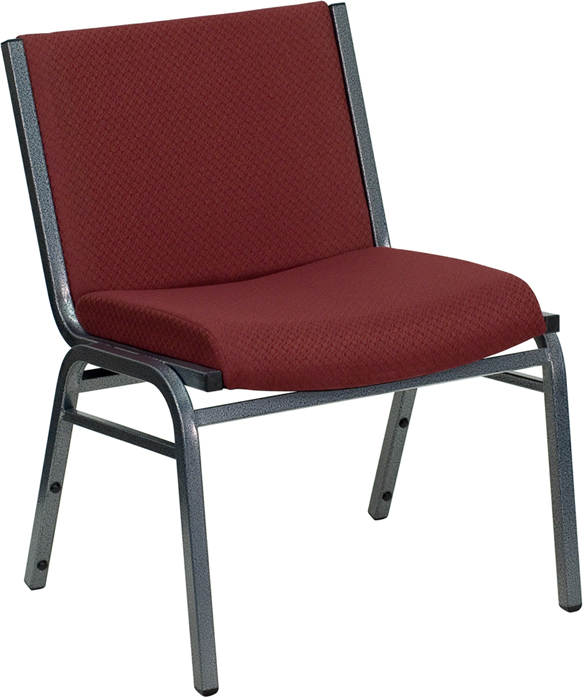 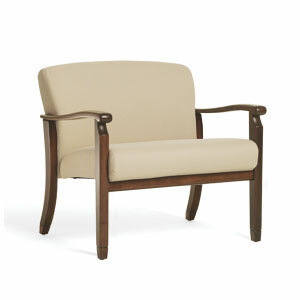 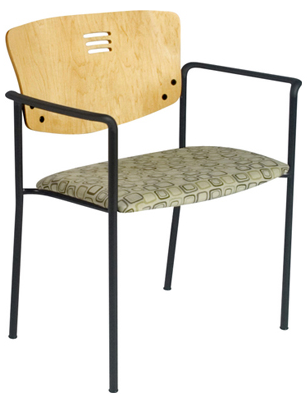 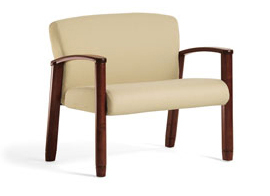 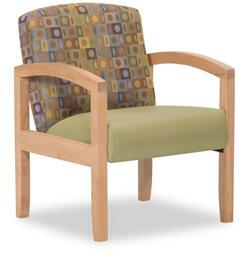 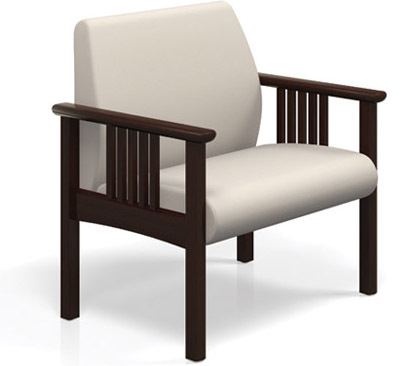 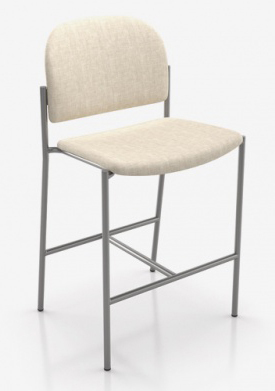 Our selection of Big and Tall Chairs are perfect for any waiting room, lobby, recenption area, or for general use. 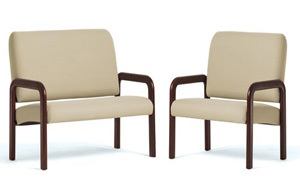 They're heavy duty ans professional class, but they're also attractive, which is, oddly enough, a fairly rare combination. 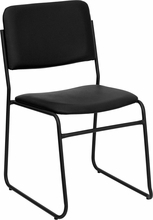 Why Buy a Big and Tall Chair? 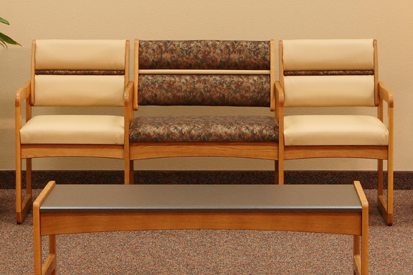 If you're a big person, you know how dreadful a trip to the doctor's office or any waiting area can be. 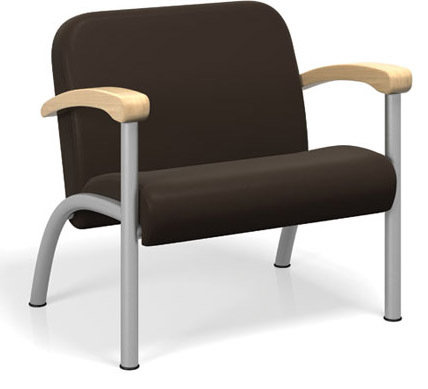 If you're a healthcare professional, you know how terrible you feel when a patient or visitor comes to your office and you don't have a chair large enough for them to sit in comfortably. 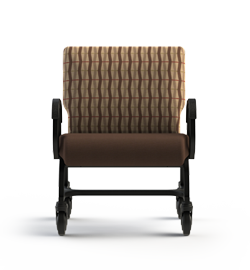 As a visitor, you're left with a choice: Squeeze into a chair that's liable to break, spend your wait standing in place, or leave. 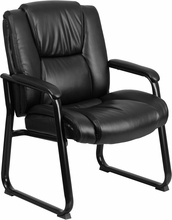 And there's that word professional. 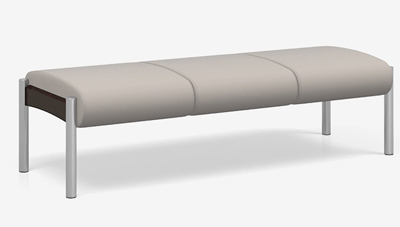 Liable. 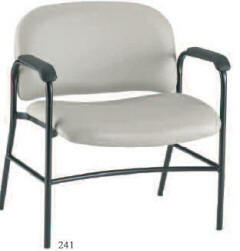 If your visitor chooses to sit in a chair that's too small and it breaks, you're liable! 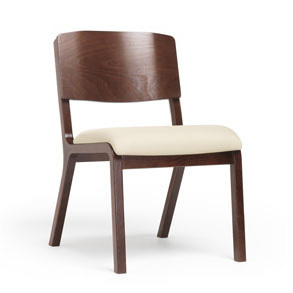 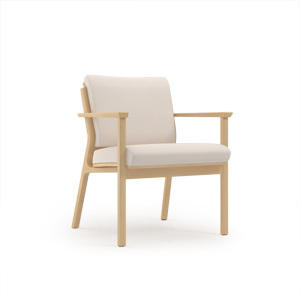 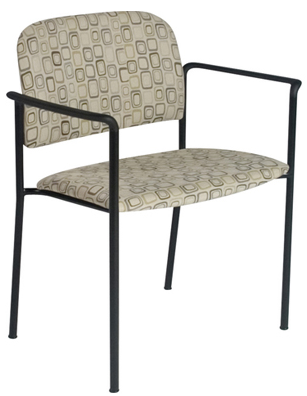 Avoid discomfort, embarrassment, and potential liability with these beautiful chairs! 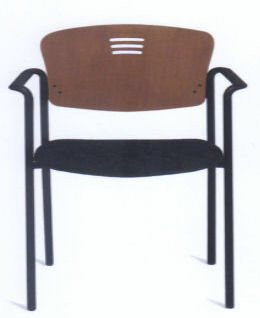 Almost all of them have matching 'smaller versions' as well. 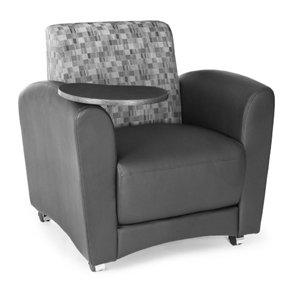 But don't forget, a small person can sit in a big chair. 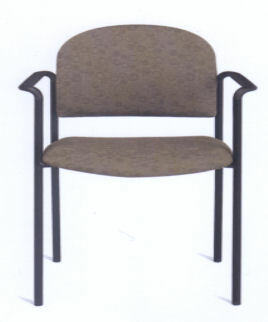 The reverse isn't the case. 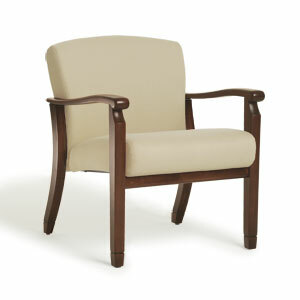 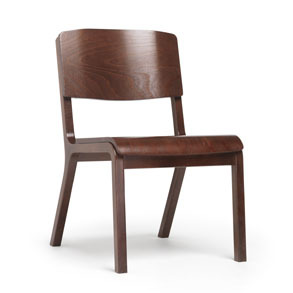 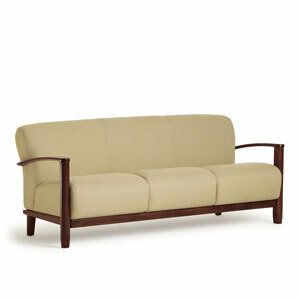 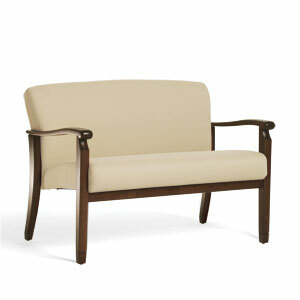 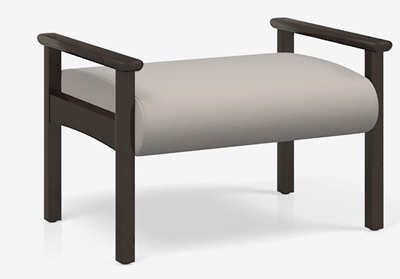 Seat Height: 18 or 20"
A gorgeous selection of classic hardwood, but with the strength of steel! 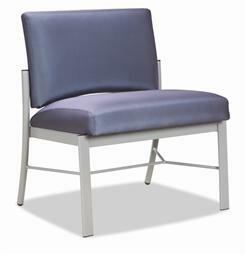 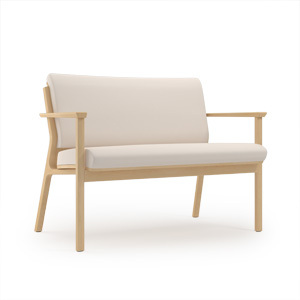 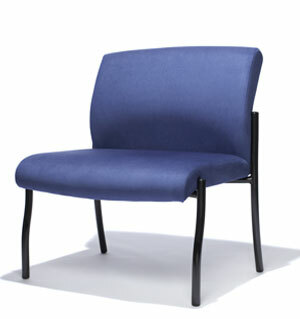 Our Lounge-Style Chairs are as attractive as they are tough! 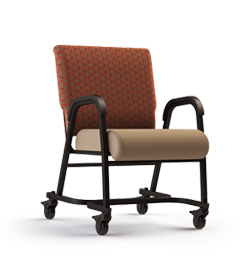 Our bariatric hip chairs insure patient comfort! 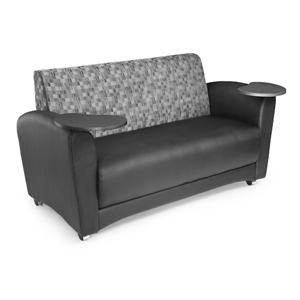 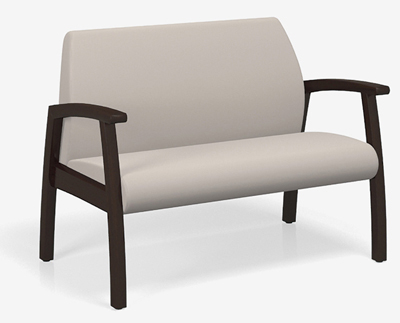 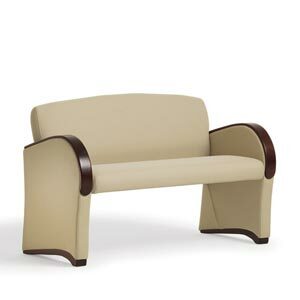 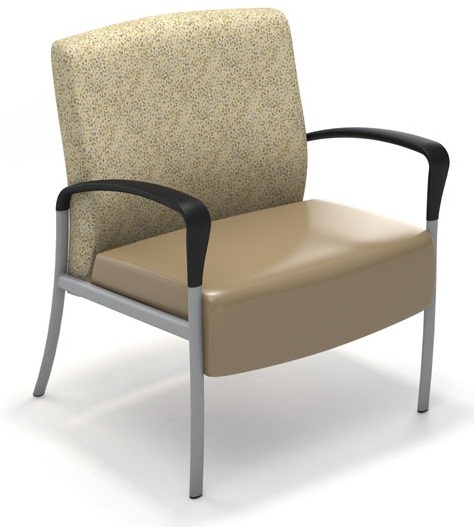 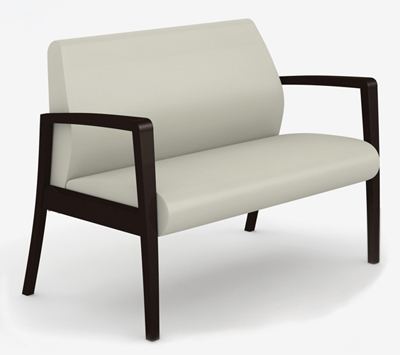 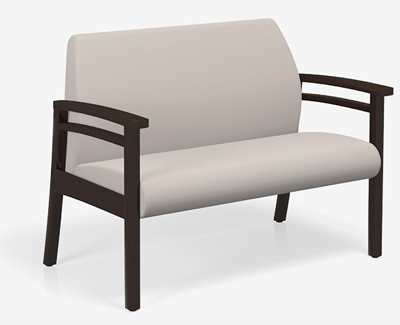 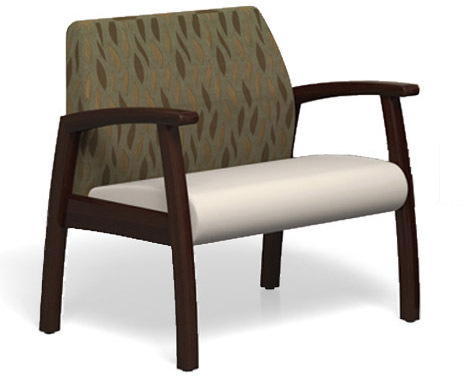 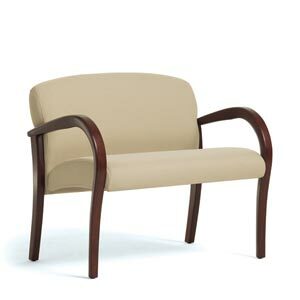 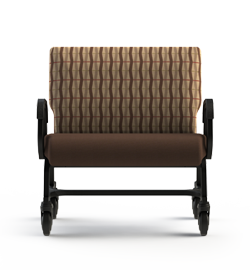 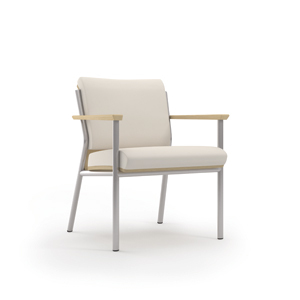 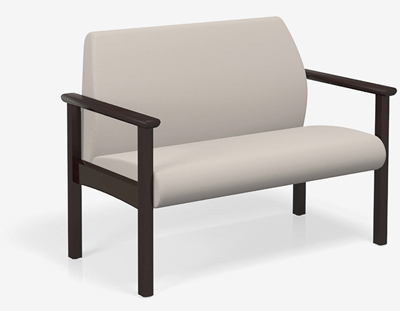 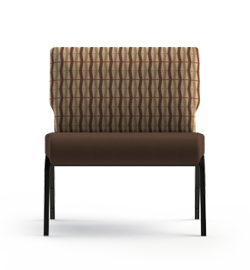 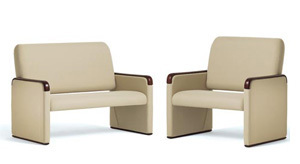 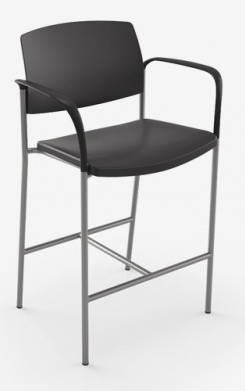 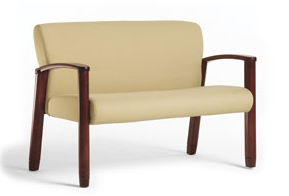 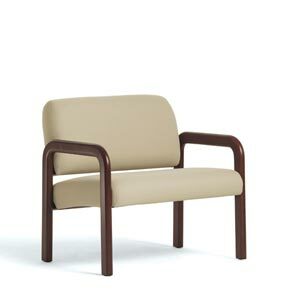 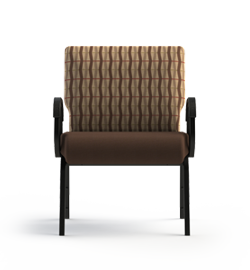 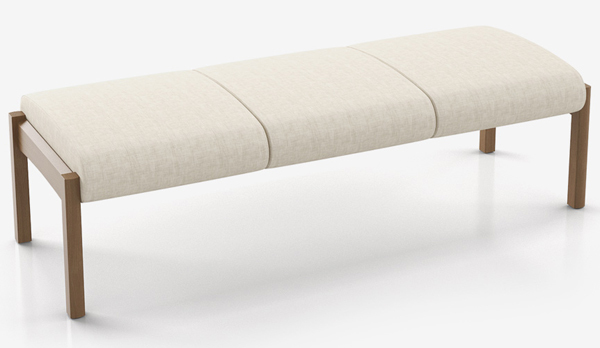 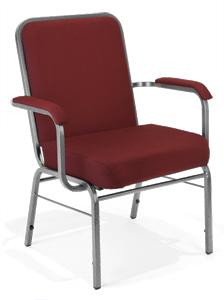 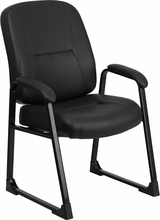 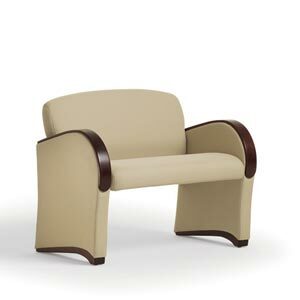 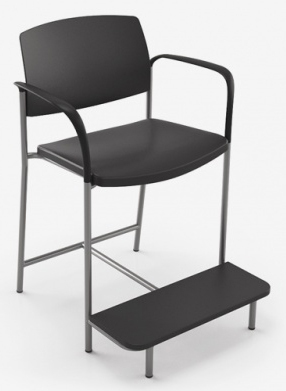 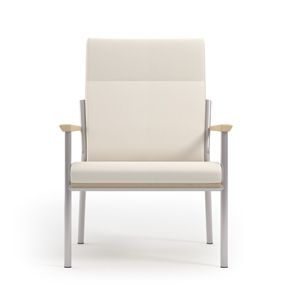 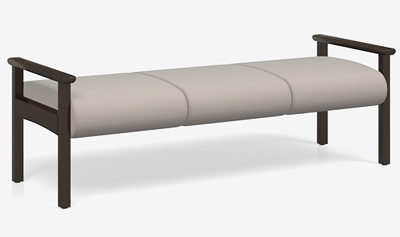 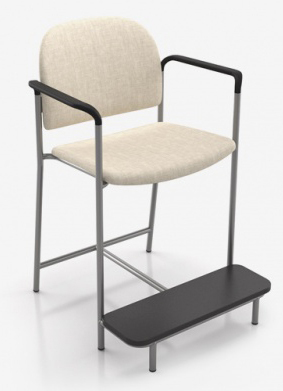 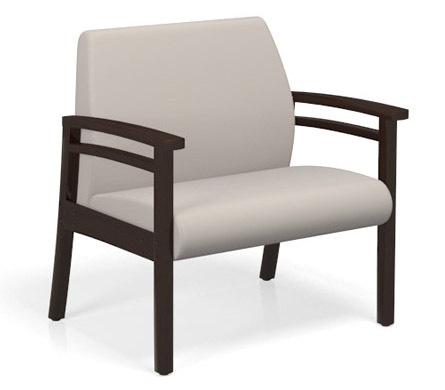 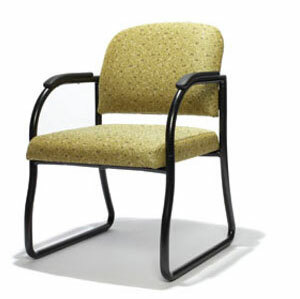 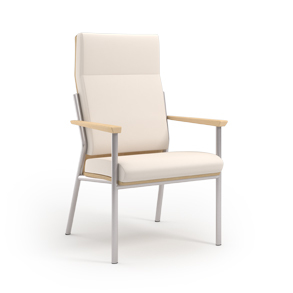 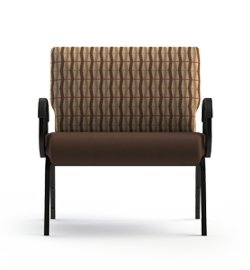 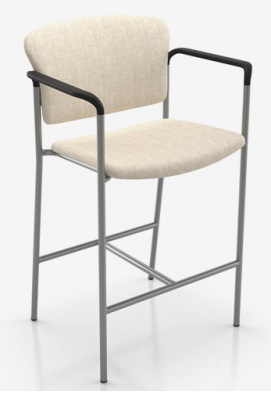 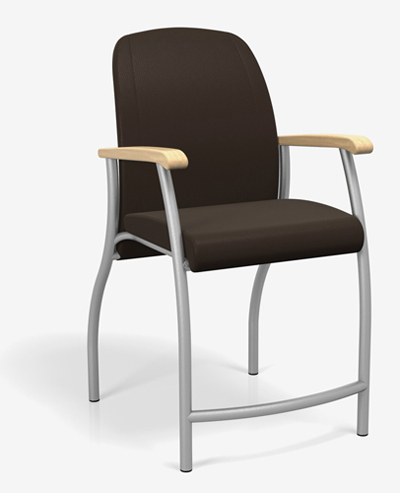 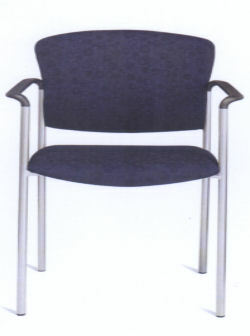 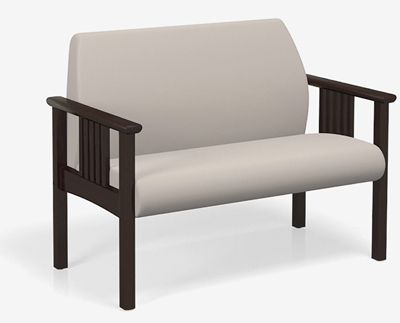 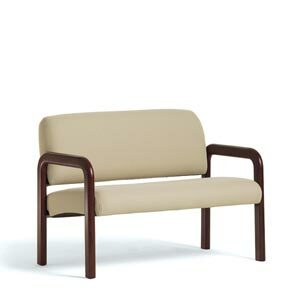 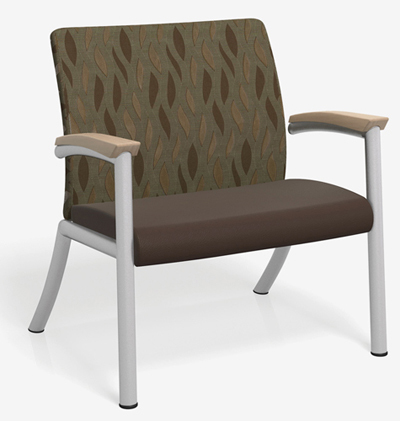 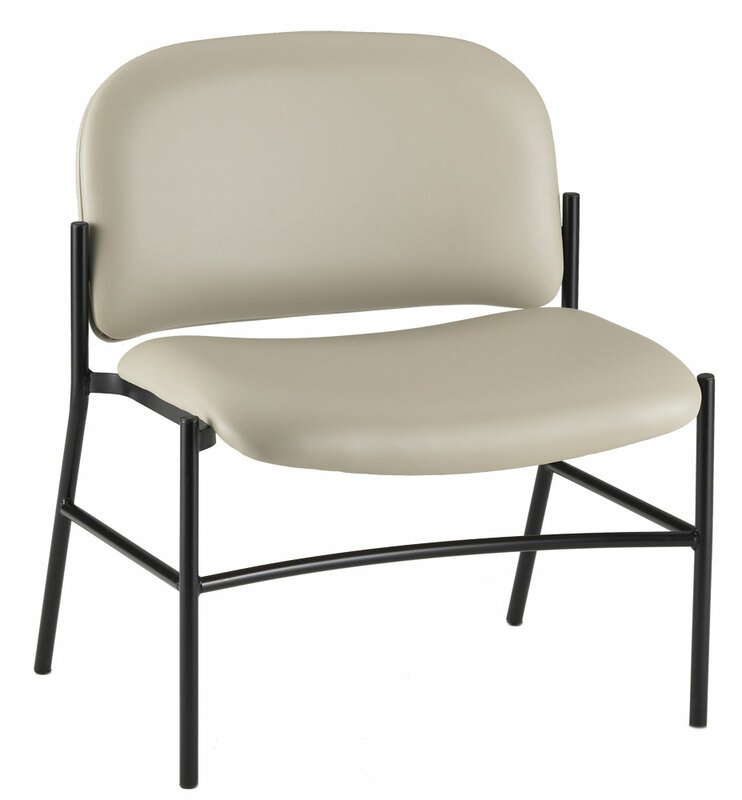 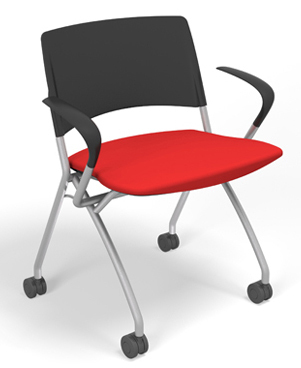 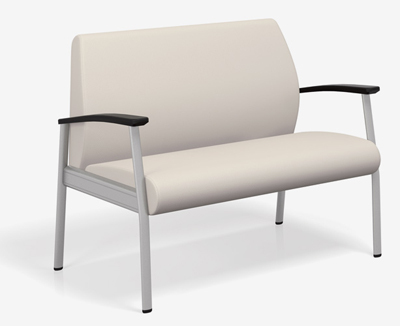 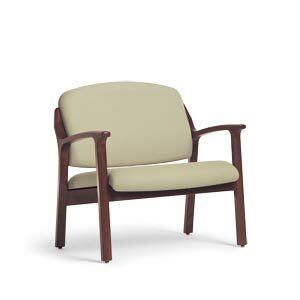 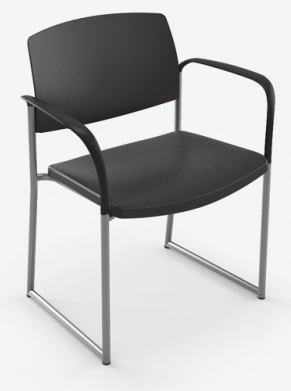 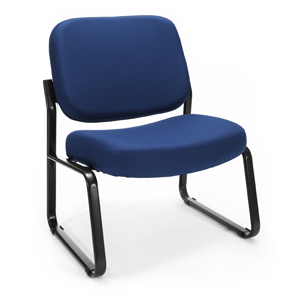 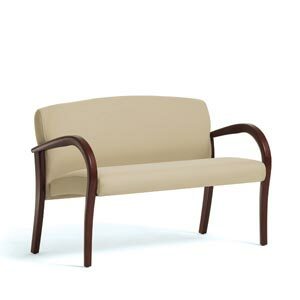 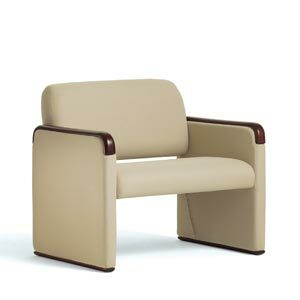 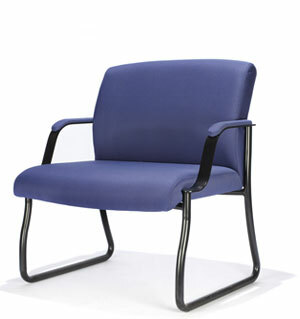 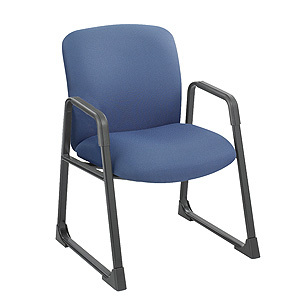 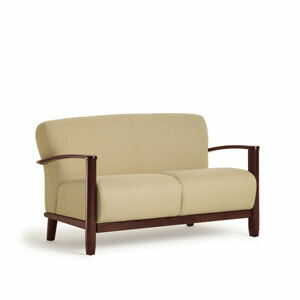 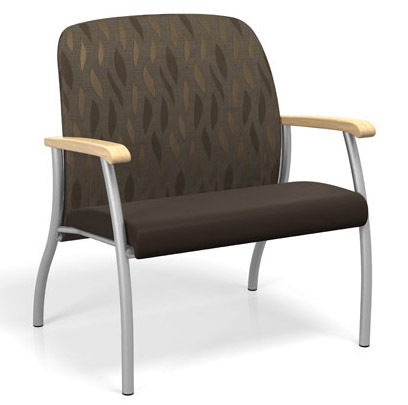 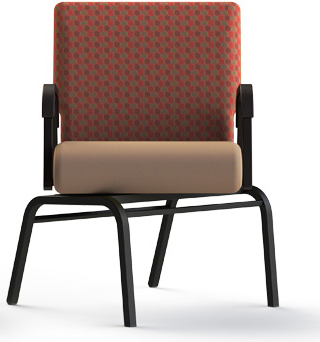 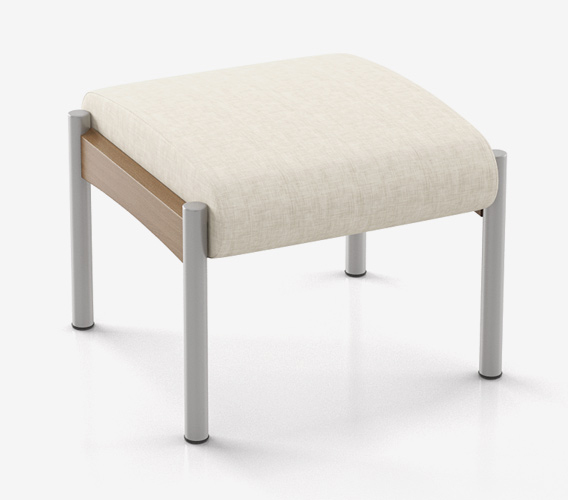 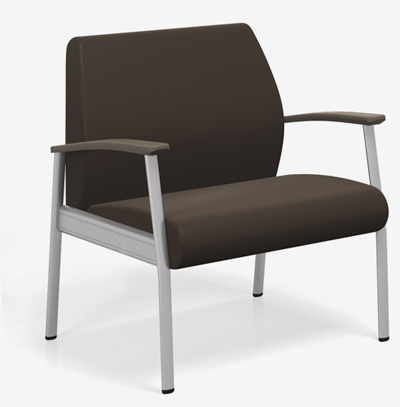 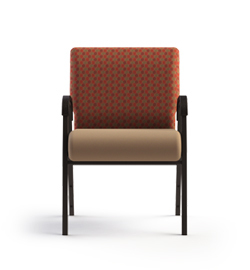 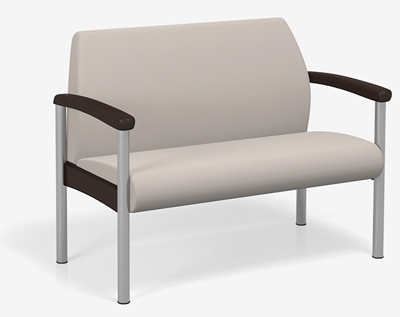 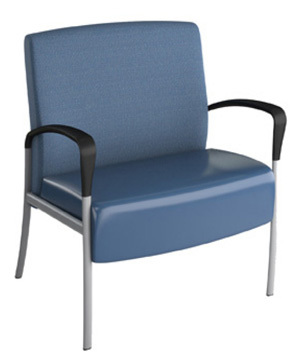 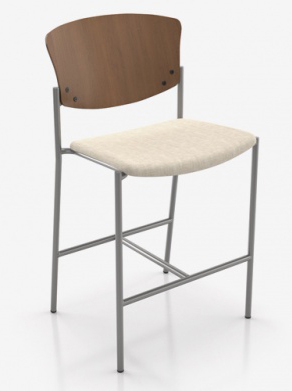 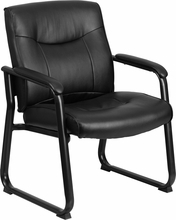 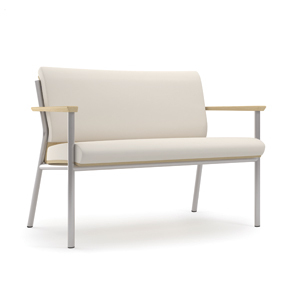 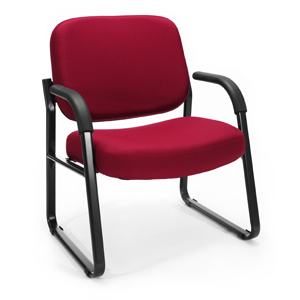 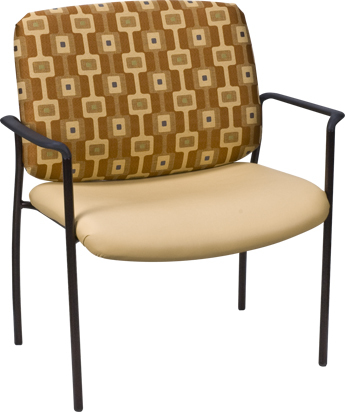 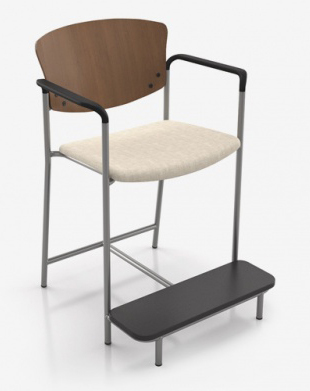 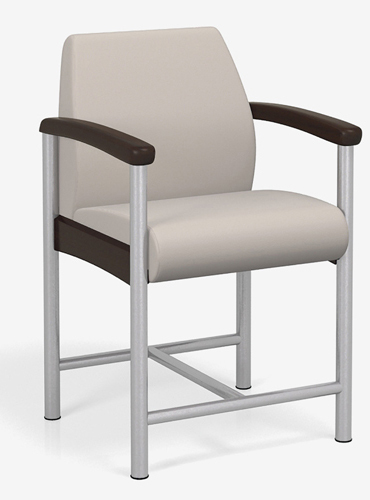 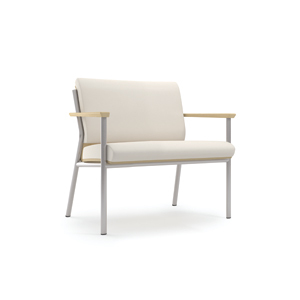 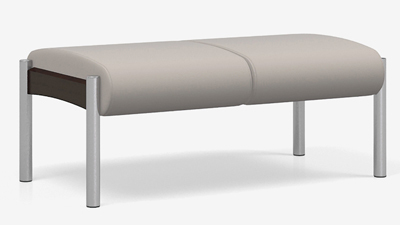 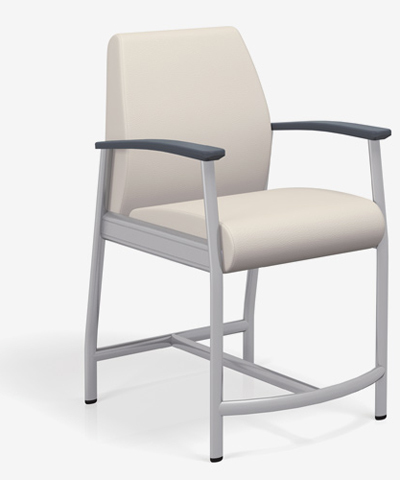 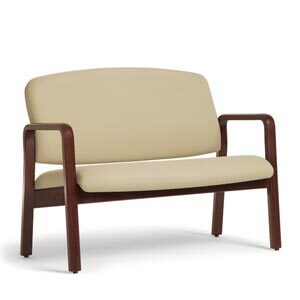 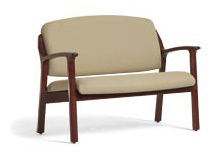 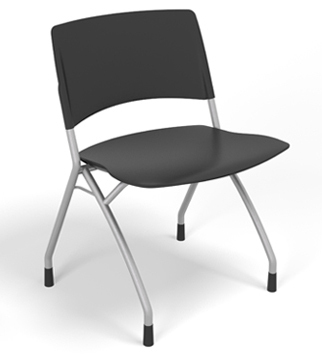 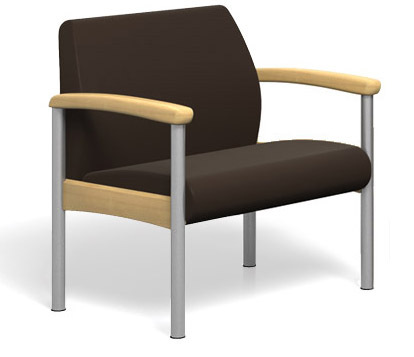 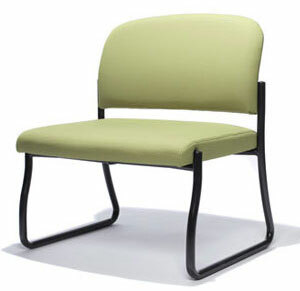 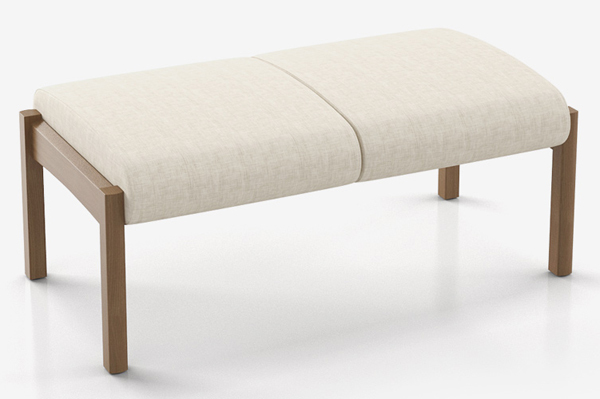 Seat Width: 18 or 22"
These bariatric offerings can give your office a sense of style while giving you peace of mind!